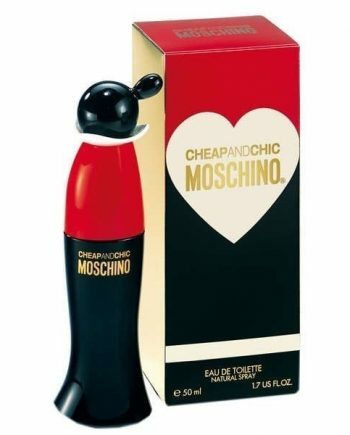 Moschino Cheap and Chic Eau de Toilette was introduced in 1995. A beautiful, feminine and warm women’s perfume, as emotional as a memory and as intense as a love affair. It is a medley of essences that become a delight to the senses. 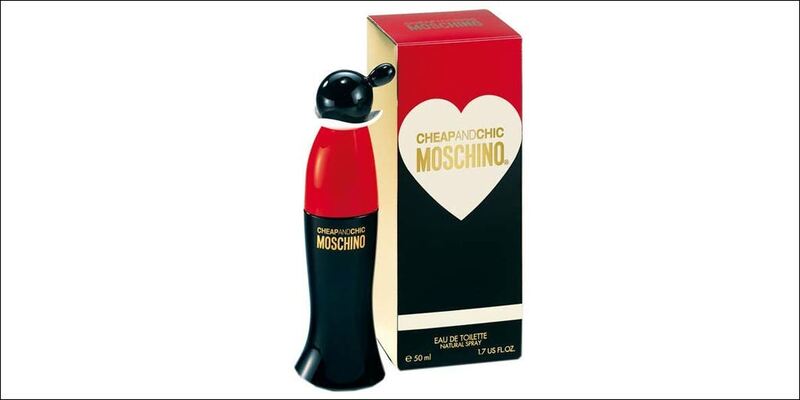 Available to buy as an Eau de Toilette spray for women online or in-store from Scentstore – an authorised UK retailer.